The younger generation shouldn’t be the only ones having fun and playing games! At American Family Fitness, we believe that adults should still be able to take part in favorite sports activities. Come play your way to a fitter lifestyle while having fun. Wouldn’t you love to relive the glory days of your youth? 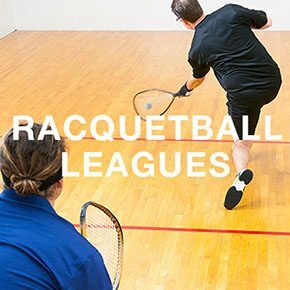 With the exciting racquetball league at American Family Fitness in Short Pump, you can show your younger self that you still have game! With the competition and constant action you will wonder why you ever stopped. Sustain your health and fitness by playing a game you’re passionate about. It’s time to get back into the game at the best gym in Short Pump. 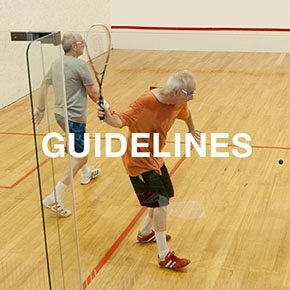 Racquetball leagues run for a total of 10 weeks and are divided into 4 divisions. You can either sign up individually or as a team. League play is officiated and stats are kept. At the end of the season, 1st and 2nd place finishers for each division are awarded. At our gym in Short Pump, we are more than happy to help you with anything you might need. To reserve a court, please visit the welcome desk -- and they will also answer any questions you may have. Are you ready to swing your way to a new level of fitness? 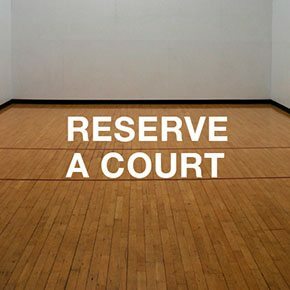 Reignite your love for the game with the state-of-the-art racquetball courts at our Short Pump gym. With constant action and non-stop fun, you can work your way to a more active you!